Below, you will find links to my bracket breakdown. I choose the winner of each game, by region and then in the Final Four itself. 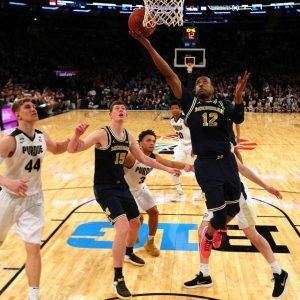 Don't expect a breakdown of each game, but rather some larger observations about what to watch out for, what to focus on in your bracket pool, and where I would recommend taking risks and chances.